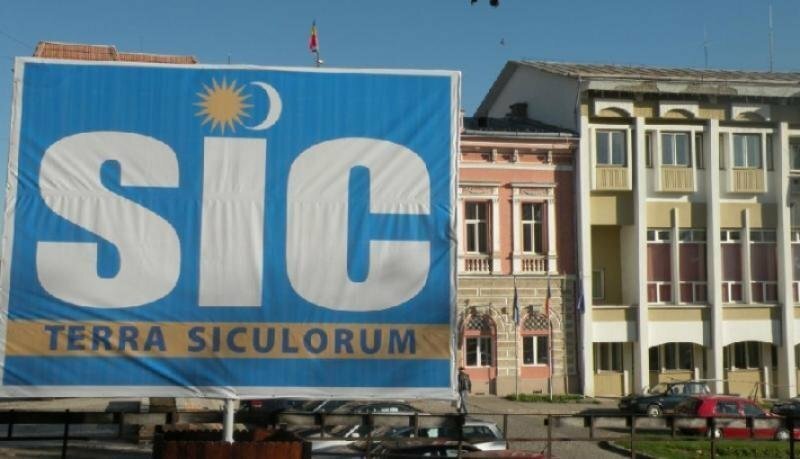 The Prefect of Covasna County asks for the SIC sign to be removed. 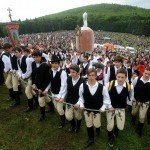 The prefect of Covasna County, Sebastian Cucu asks for the removal of the SIC sign board from the Central Park of Sfantu Gheorghe, a sign that has been displayed last year in December as a form of protest against the then Prefect of Covasna County, Marius Popica fining the organizers of an event for 5000 lej, because they were singing the Hungarian anthem. 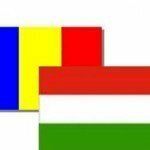 The Prefect asks the SIC sign board to be removed due to the upcoming anniversary of the “small union”, when the principalities of Moldova and The Romanian Country (Tara Romaneasca) united to form Romania in 1859. 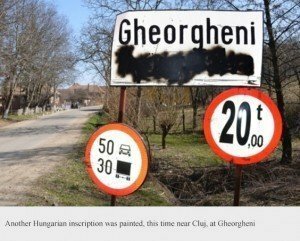 The President of the County Covasna County Council declared that ”while the unity of Moldova and The Romanian Country principalities is an important moment in the history of Romania, is it not related in any way to the SIC sign, given that at that moment Szeklerland had been existing for a long time already”, stating also, that the SIC sign board is not aimed towards anyone, but it is destined to draw attention to the double standards Hungarians are facing in Szeklerland. 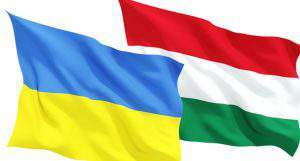 The president believes that behind the removal request lies the intention of ultra-nationalist anti-Hungarian provocateurs, namely Dan Tanasa and Ioan Lacatusu, both actively involved in instigation to hatred against the Hungarian community.